The Historic Grand-Prix of Monaco exists since 1997. 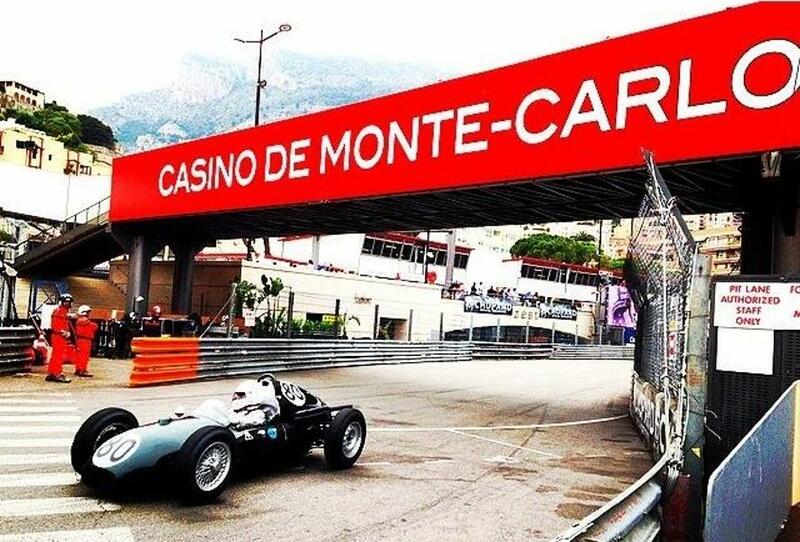 It’s organised 2 weeks before the Formula 1 Grand-Prix of Monaco and takes place on the same circuit as the Formula 1 Grand-Prix with charming old cars offering a trip back in time. This year, the Historic Grand-Prix will take place from the 13th of May until the 15th of May 2016 for its 10th edition. Organised every two years by the Automobile Club of Monaco (ACM), it’s a real success if we consider the growing number of spectators every year. During this race, there will be cars of legend, as well as really old cars on the circuit. Some changes have occurred in comparison to the 2014 Edition. Race A, reserved for Pre-war Grand-Prix cars, loses his race status and becomes a race parade. It was officially replaced on the track by the Race H, called ” Solo Ferrari ”, reserved for Sports and GT cars of the Italian brand with front engine and drum brakes built after 1955. This edition of the « Grand-Prix Historique de Monaco » will be an opportunity to distribute the 50th cup in order to celebrate the Formula One including the cars involved in the F1 Grand-Prix between 1st of January 1966 and 31st of December 1969 (Race F – Class 1). Little tip for the new comers to be on top of the trend: buy your local T-shirt of the Monaco Historic Grand-Prix 2016. See here some great choice : ​special Monaco Historic Grand Prix T-shirt and Polo. ​Have a great stay in Monaco, from all the ​Monaco Addict Team.